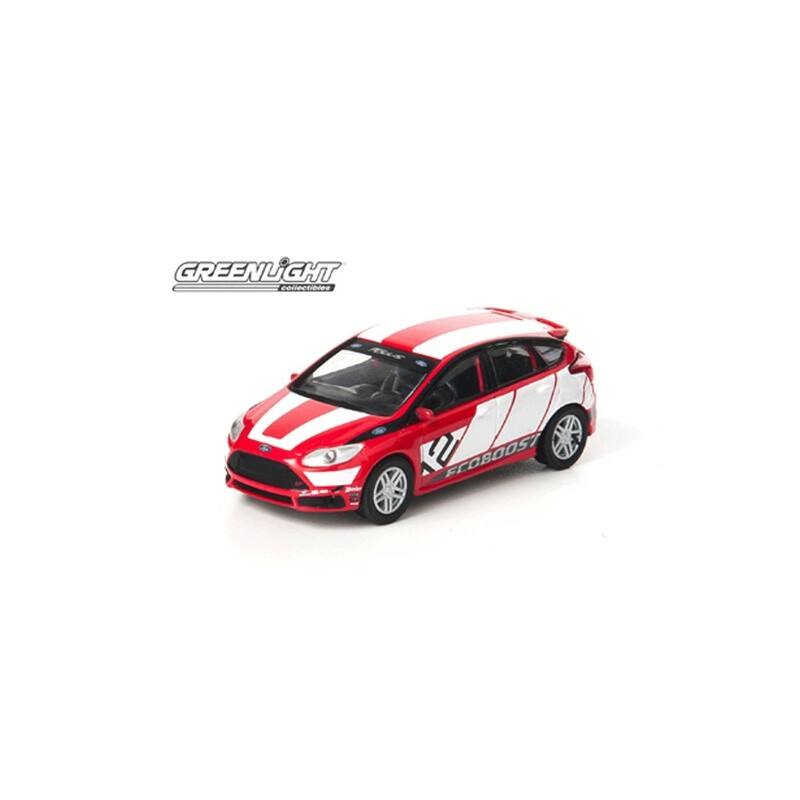 Greenlight Collectibles 1/64 scale 2012 Ford Focus ST Racing Concept in Red from Road Racers Series 2. 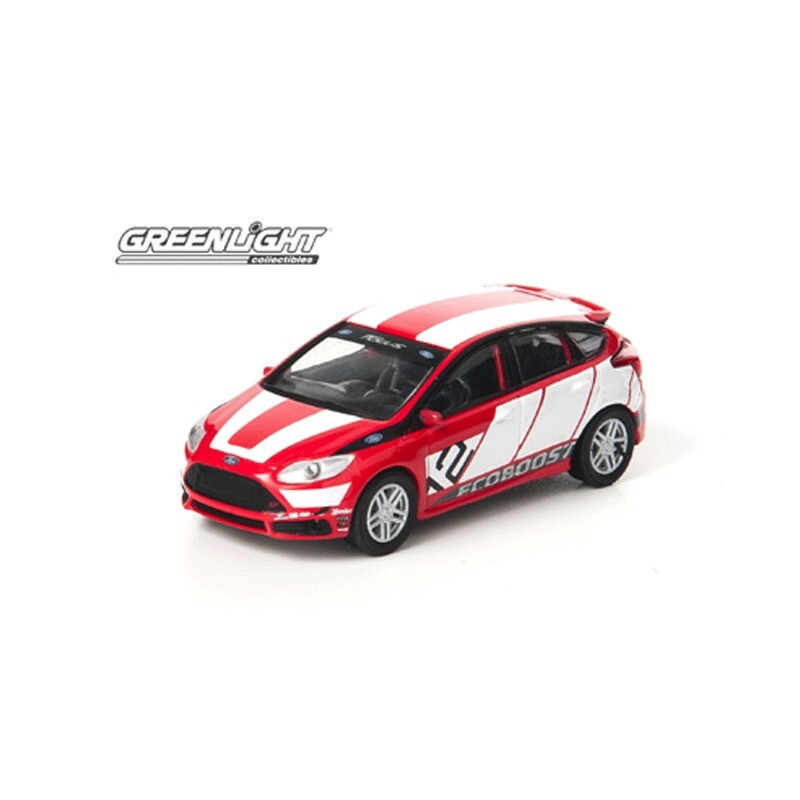 Limited Edition Die-Cast Metal Replica. Ages 8+.